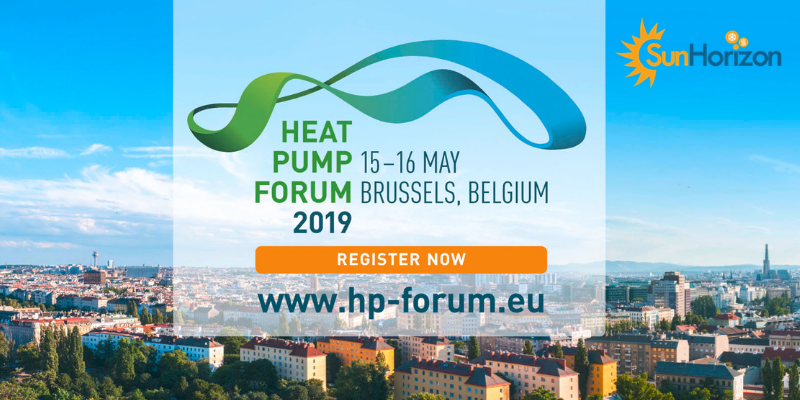 We are happy to inform you that SunHorizon project will be presented by Stefano Barberis at the the Heat Pump Forum 2019, in the afternoon of the 15th of May 2019, in Brussels. 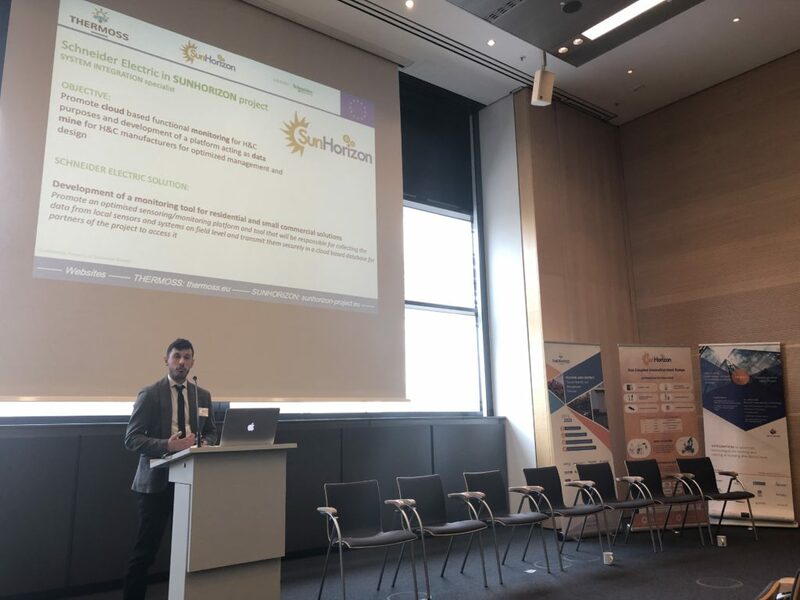 Stefano will introduce what are the project’s aims, what we are developing and how SunHorizon technologies have to be considered as a serious solution in the decarbonisation of the heating and cooling sectors. 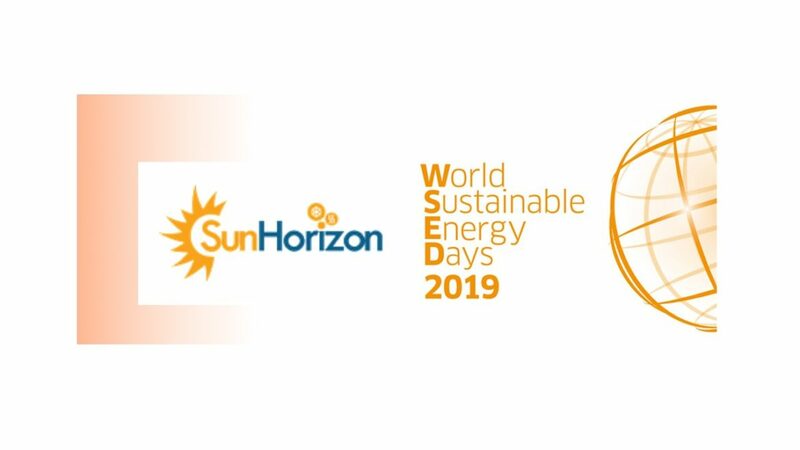 This is a perfect opportunity to reach new heat pump stakeholders and disseminate SunHorizon technologies and innovations. 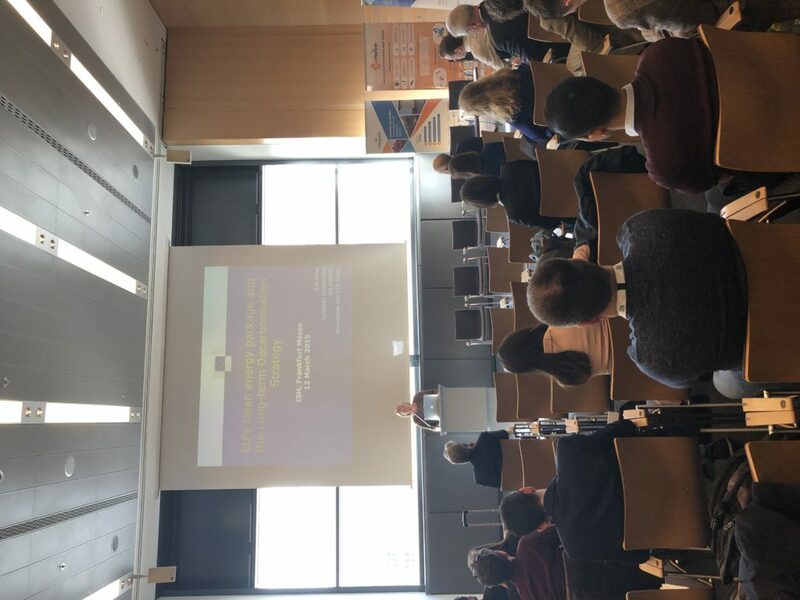 The Heat Pump Forum 2019 is organised by the European Heat Pump Association, and aims at putting heat pump technology at the centre of the debate on the energy transition. 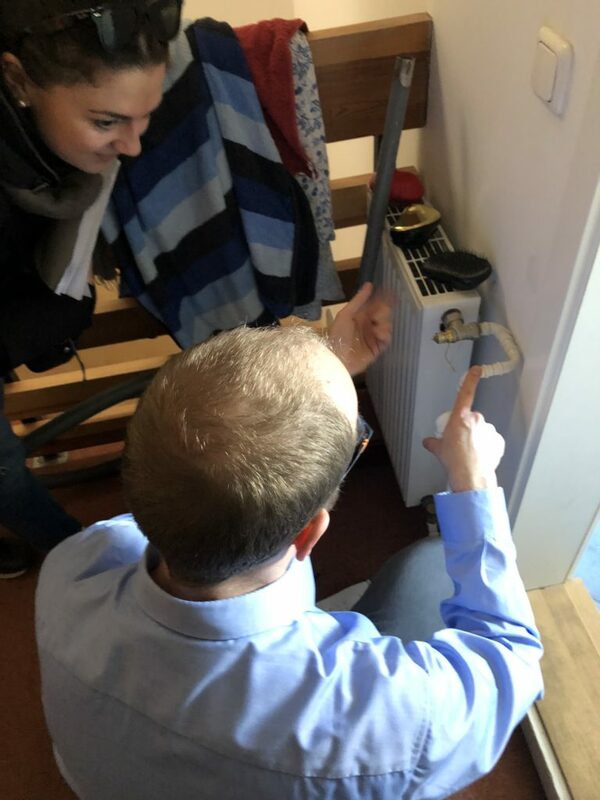 100% renewable heating is possible with today’s technology. 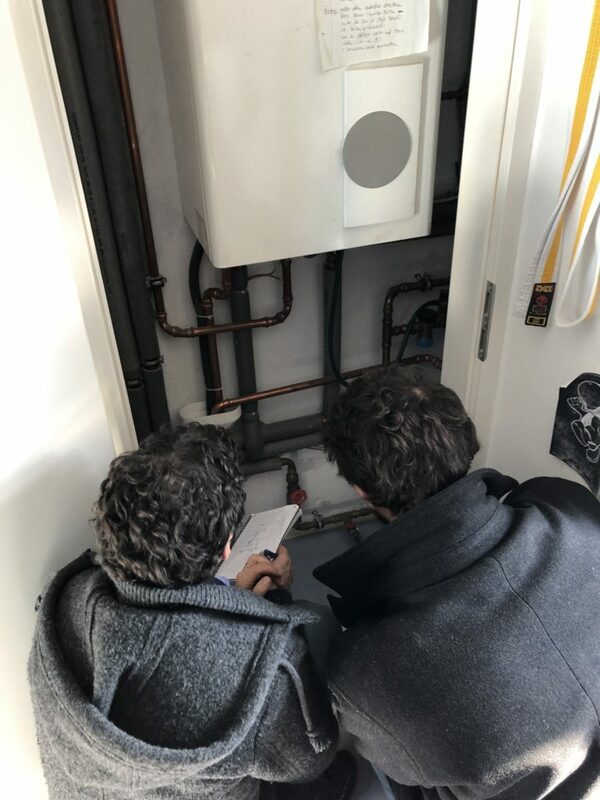 At the Forum you will learn about heat pumps recognition in policy – both on the European and Member State level. 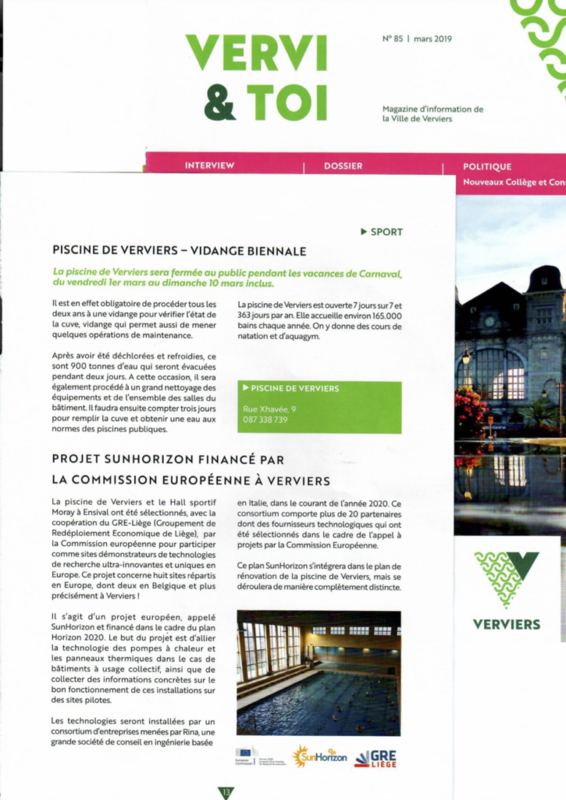 In the March 2019 edition of the Magazine d’information de la ville de Verviers they are talking about one of SunHorizon demo site – the swimming pool in Verviers, and about our projects goals. 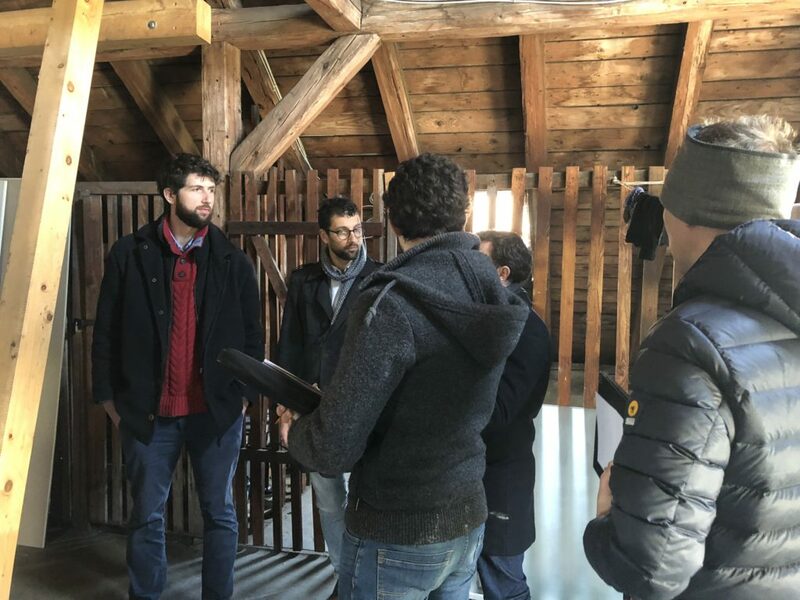 A special thank to the city of Verviers and to the Magazine. 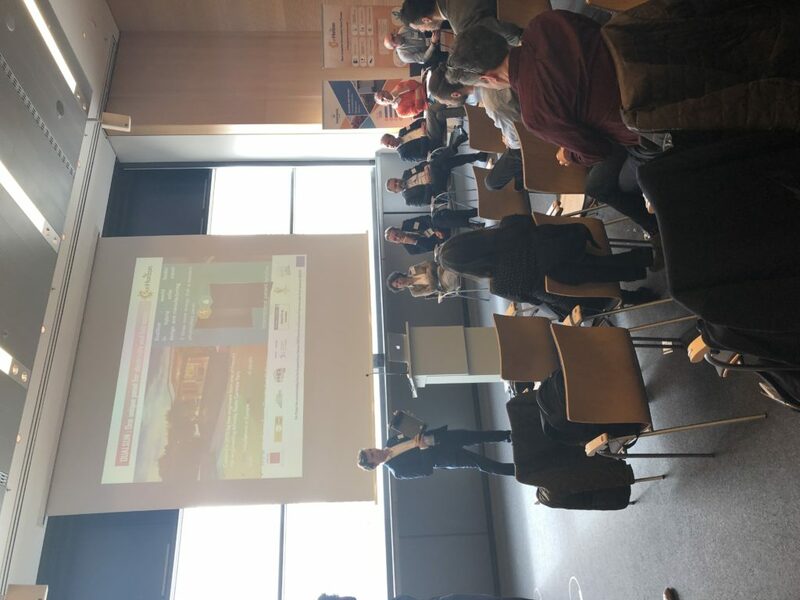 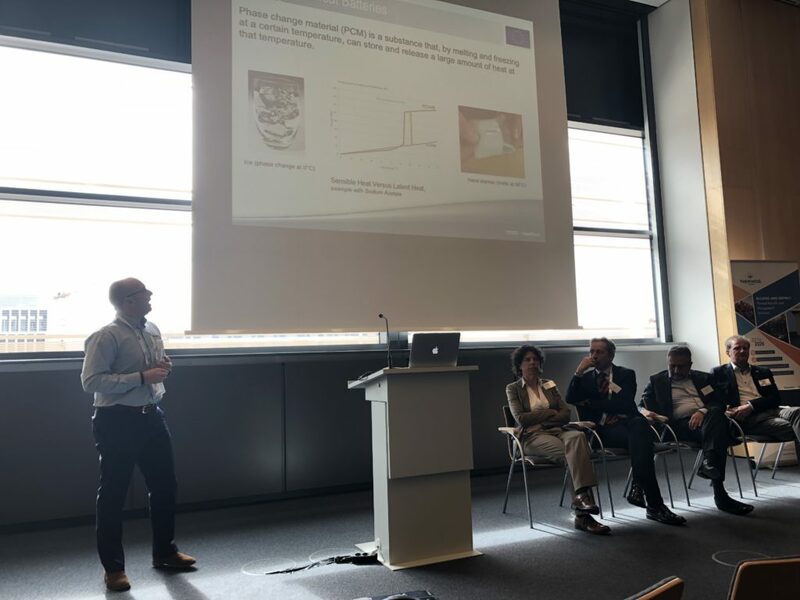 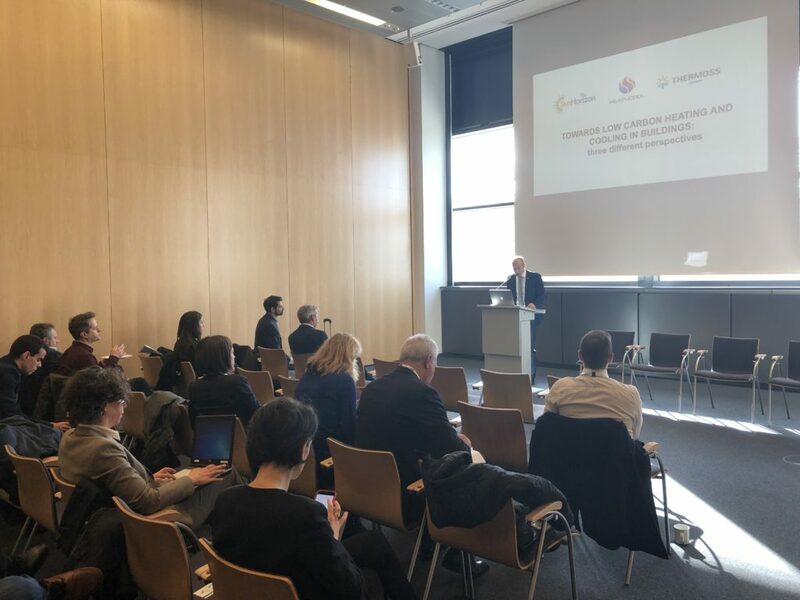 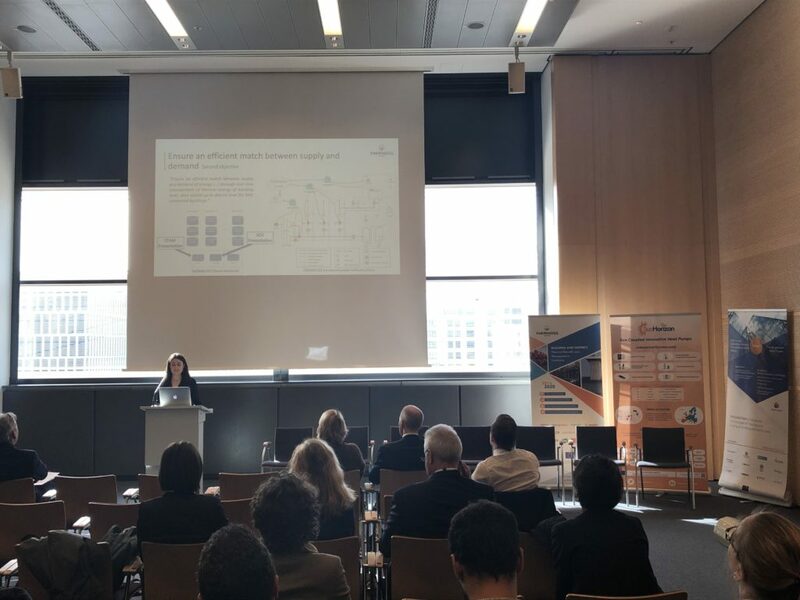 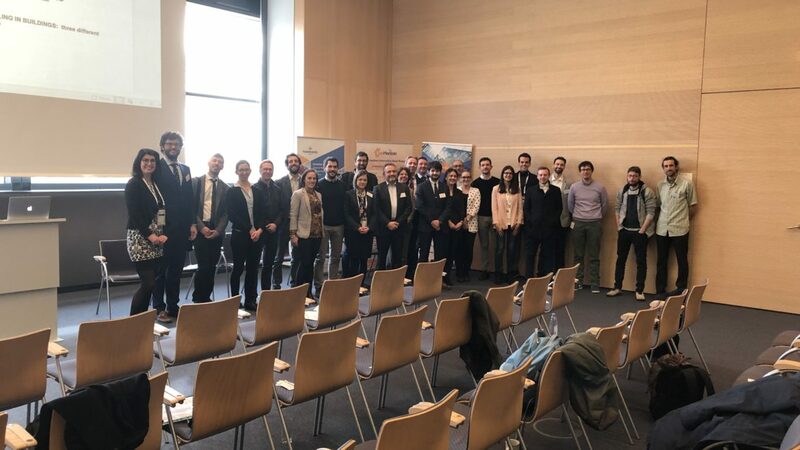 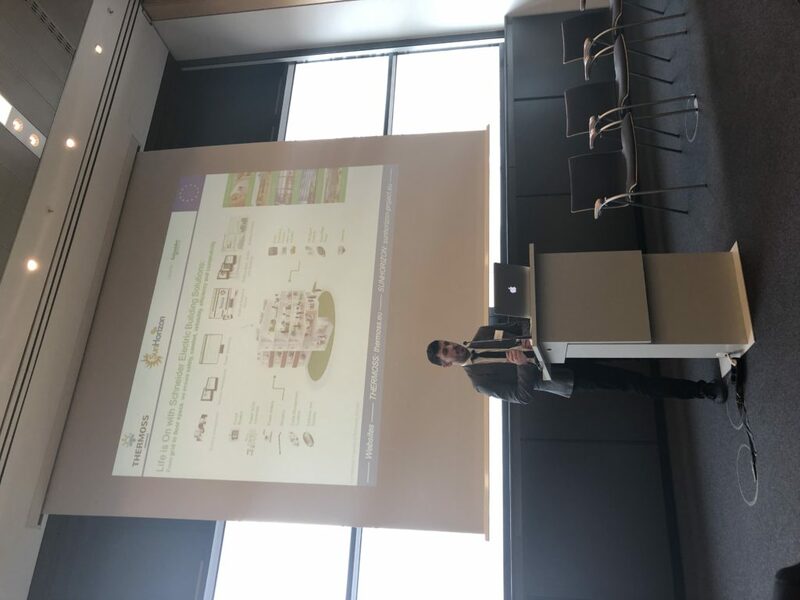 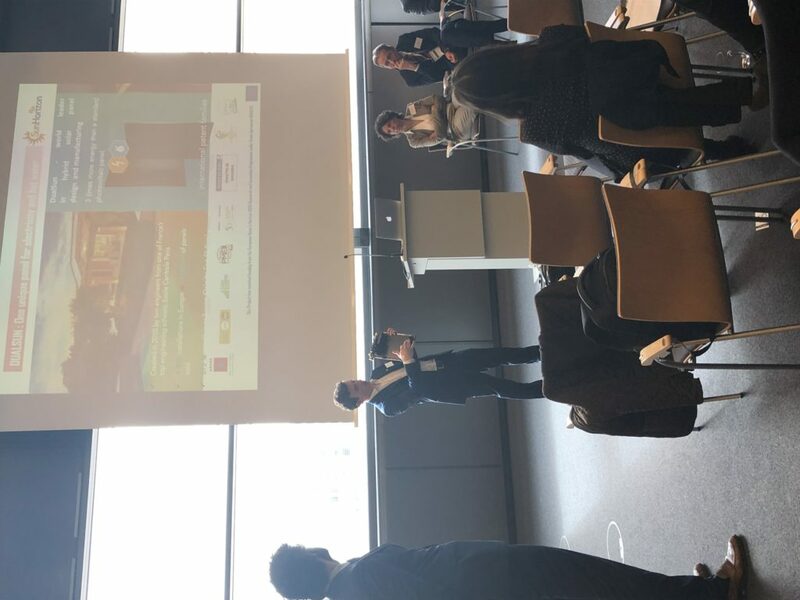 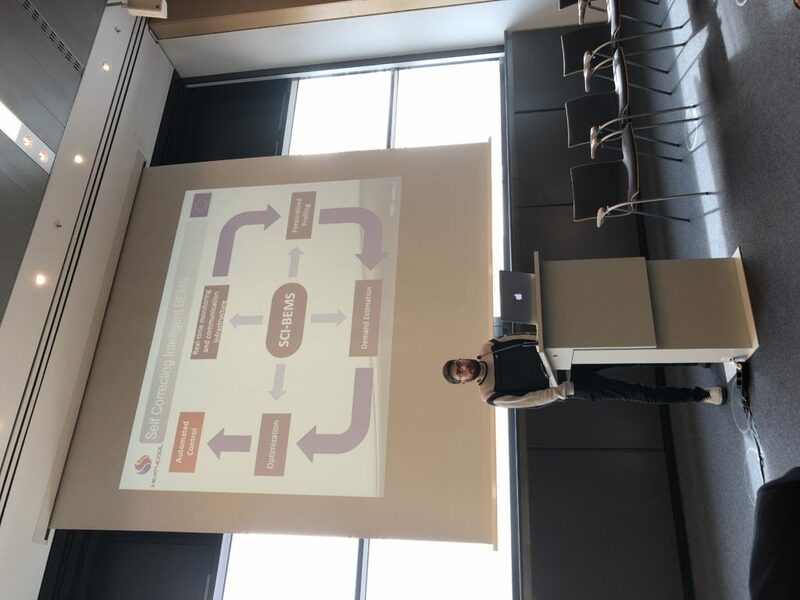 On the 12th March 2019 in the framework of ISH Messe Frankfurt, SunHorizon, Heat4Cool and Thermoss projects presented their three different approaches on how to step towards the decarbonisation of the heating and cooling sectors in buildings to more than 50 people. 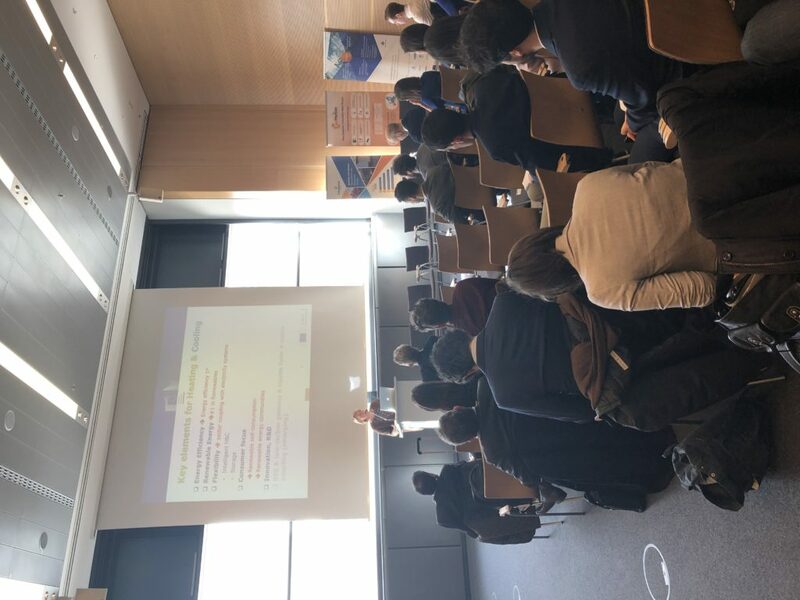 The event was organised to promote the projects’ sustainable energy solutions and how they are aligned with the effort that the European Commission is putting in the innovation, researches and funding innovative H2020 projects (introduction on the new energy regulations and funds was made by Mrs. Eva Hoos from DG Energy). 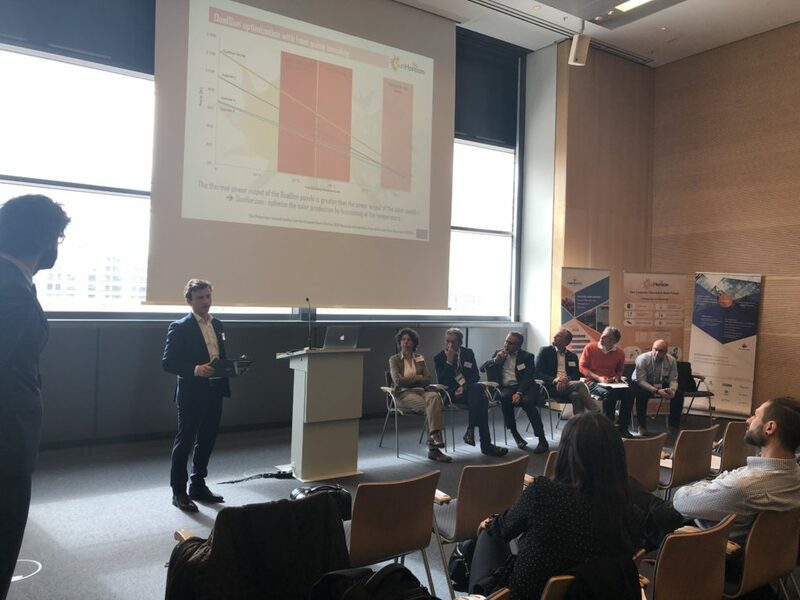 As we know, buildings account for approximately 40% of energy consumption and 36% of CO2 emissions in Europe; to achieve full decarbonisation of the building sector, we must promote the installation of smart heating & cooling systems. 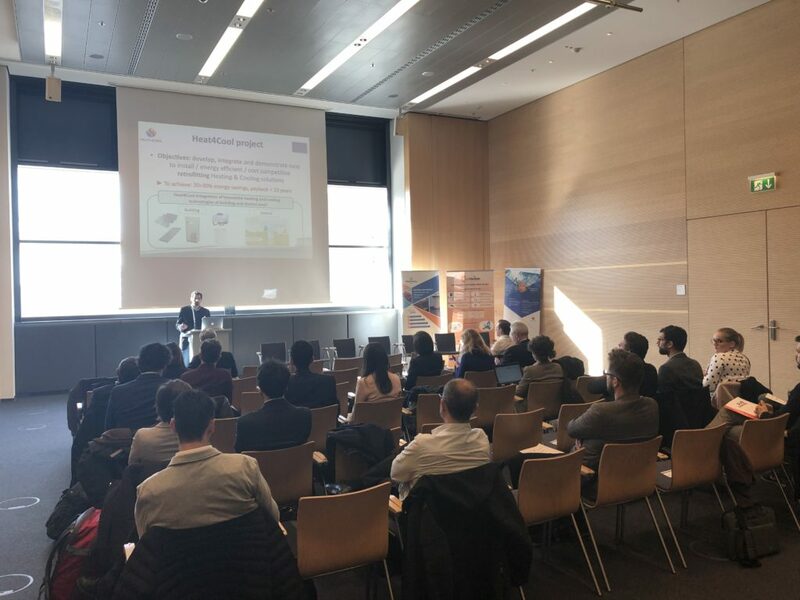 The event aimed at stressing how these three H2020 projects are presenting available and fiable renewable energy solutions that will reduce energy consumption, CO2, increasing cost savings and thermal comfort for the users. 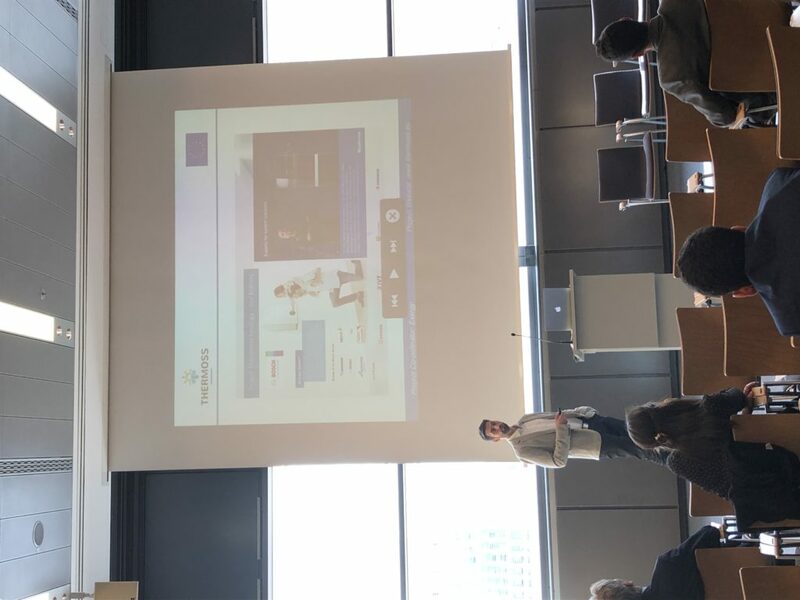 Solutions are available, we only need to promote their replicability. 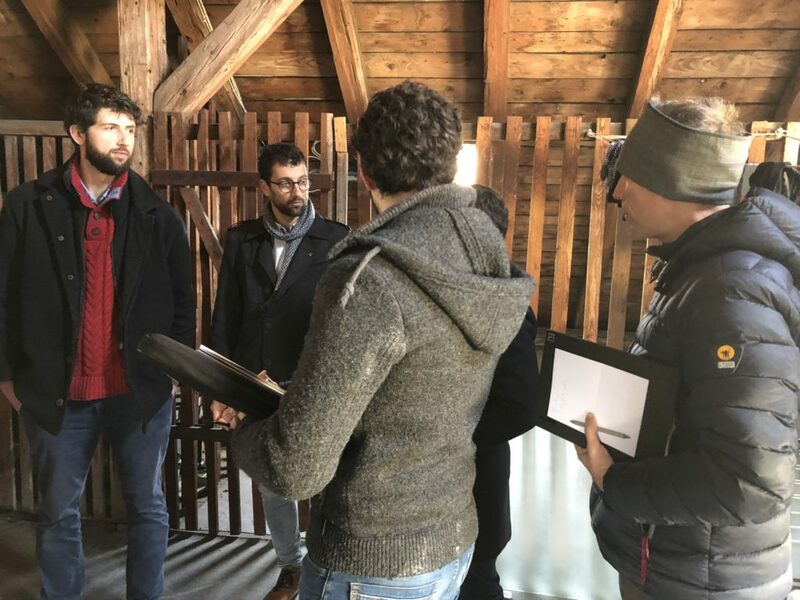 Heat4Cool is promoting the application of six technologies for the refurbishment of buildings. 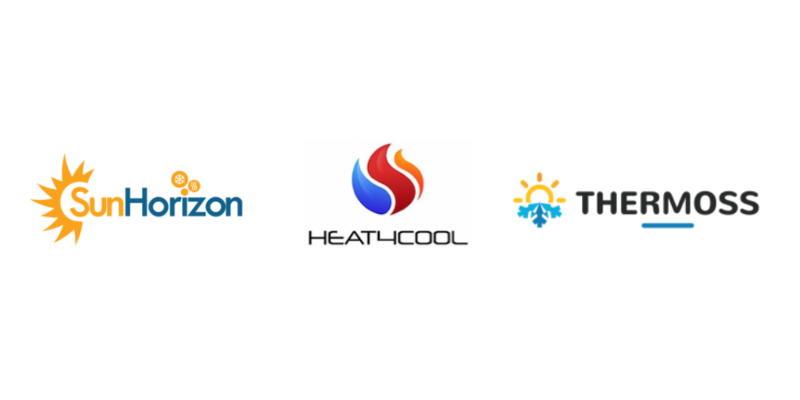 The SunHorizon project aims at unlocking the potential for a cost-effective solution based on innovative heat pumps and solar technologies. 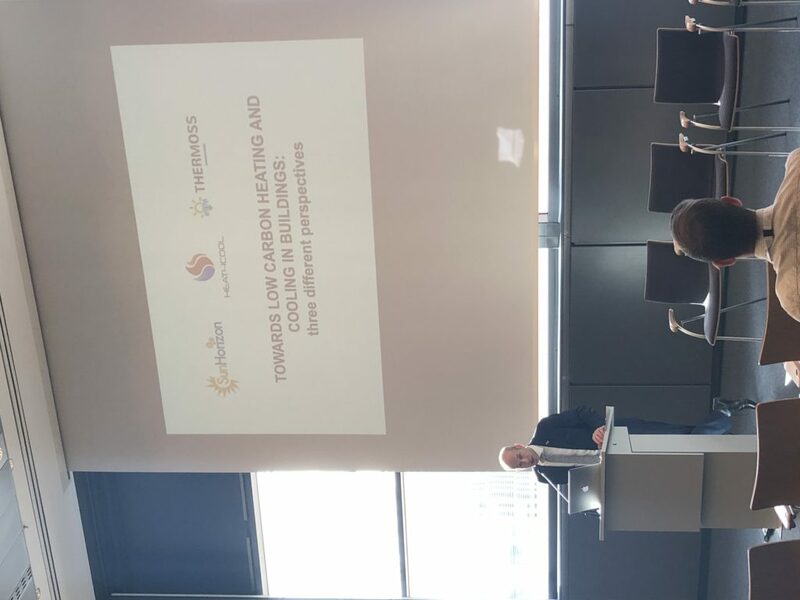 Thermoss aims to contribute to wider deployment of advanced building heating and cooling technologies and facilitate their connection with district heating. 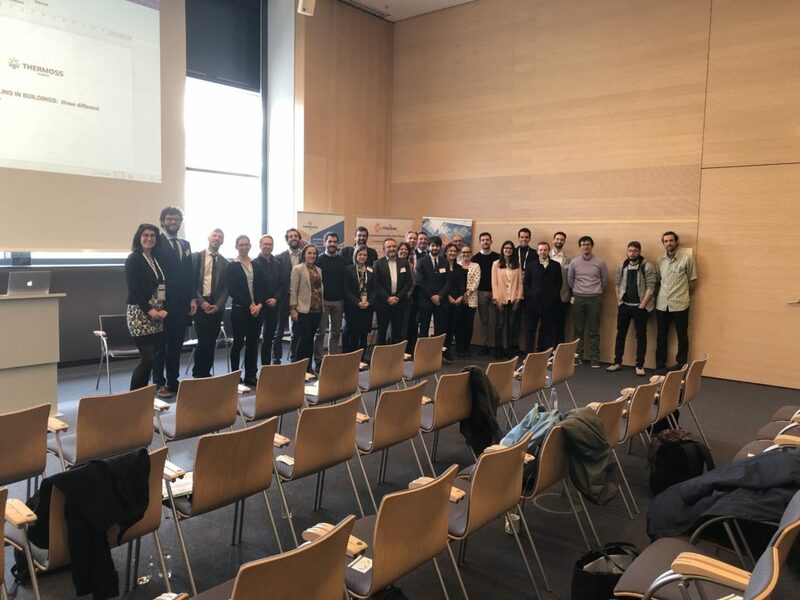 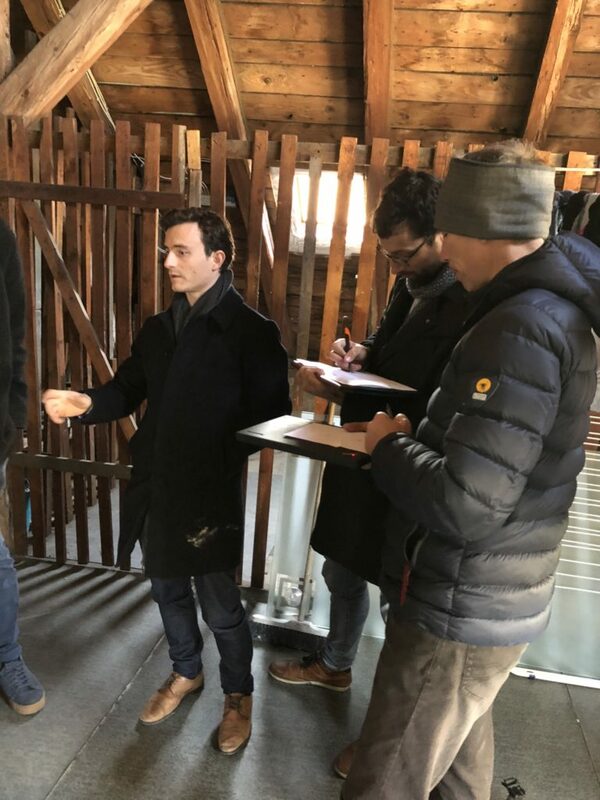 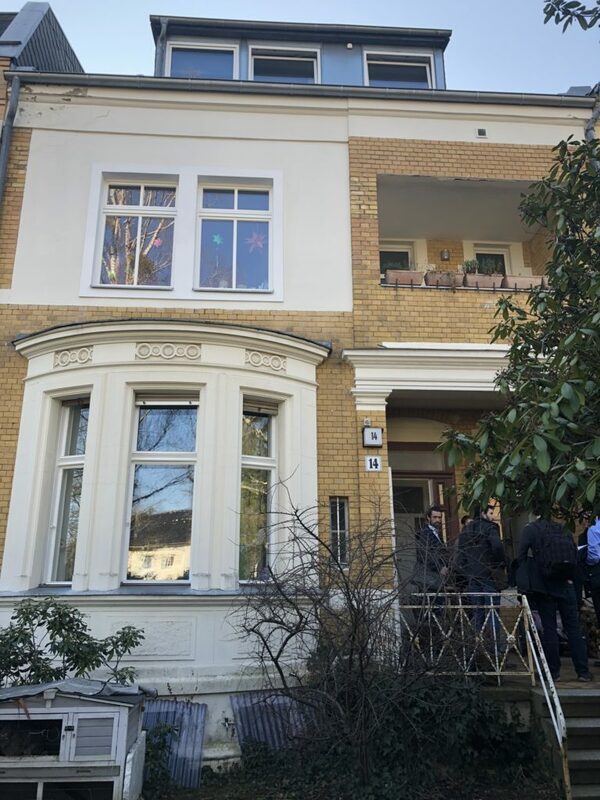 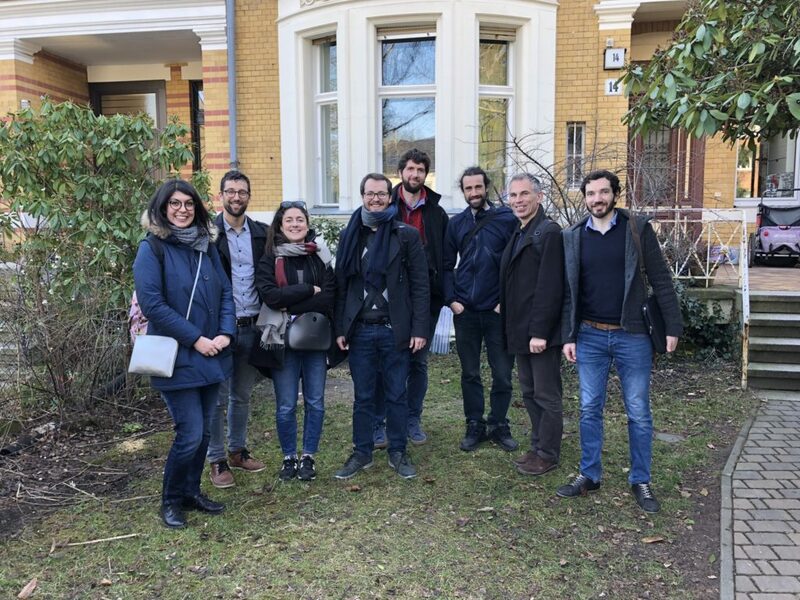 On the 18th and 19th February 2019 some of the SunHorizon partners visited our two demo sites in Germany: Berlin and Nuremberg. 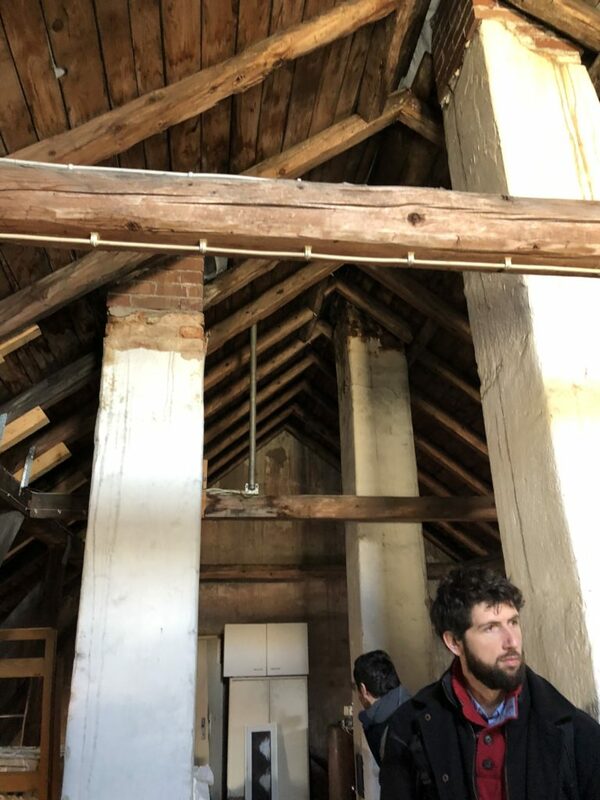 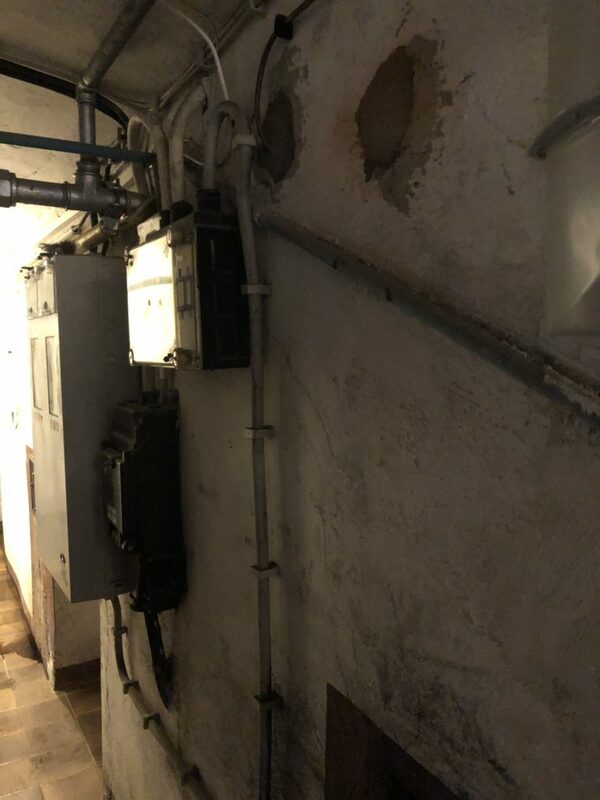 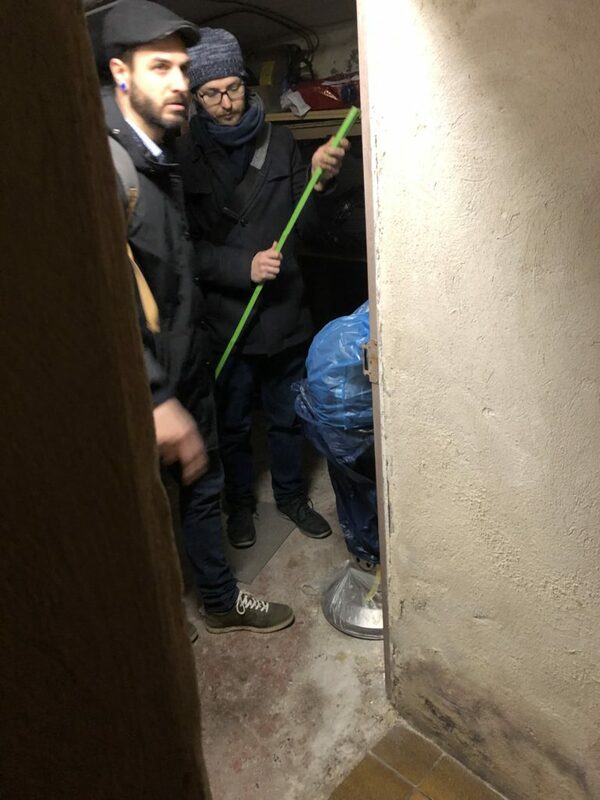 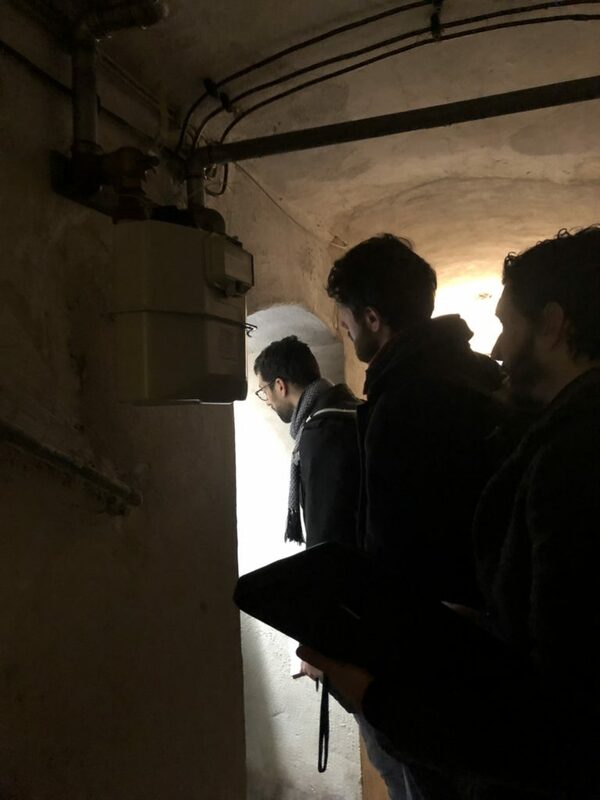 During the visits, our partners checked the spaces where the SunHorizon technologies will be installed in the following months. 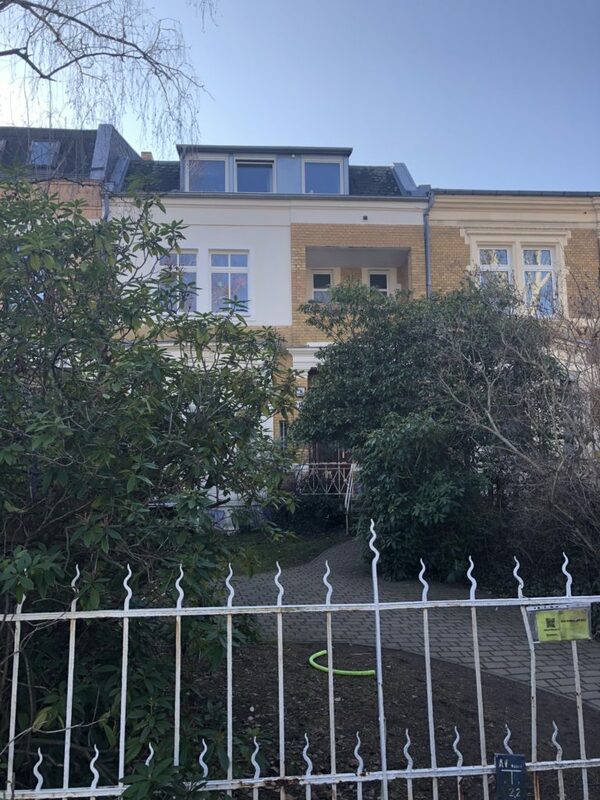 House of 220m2 composed by 2 apartments. 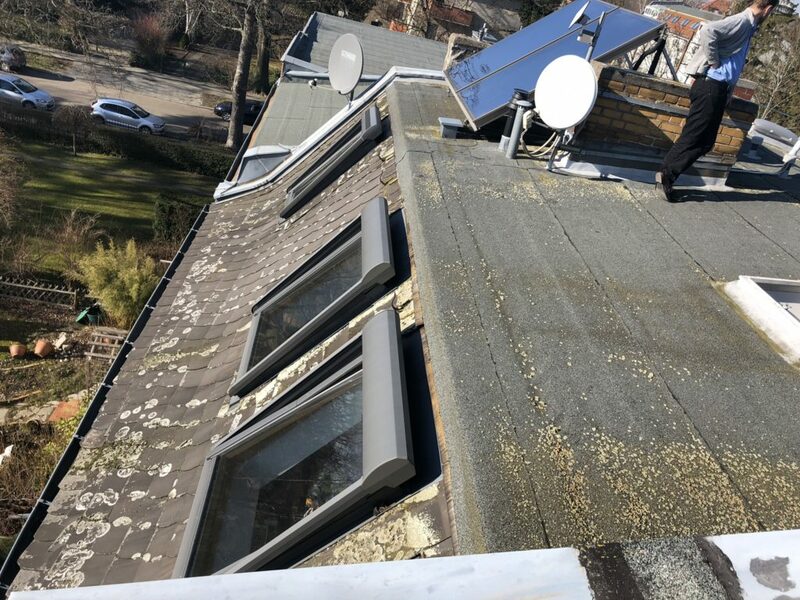 Right now there are 2 gas boilers and 2 solar PV panels. 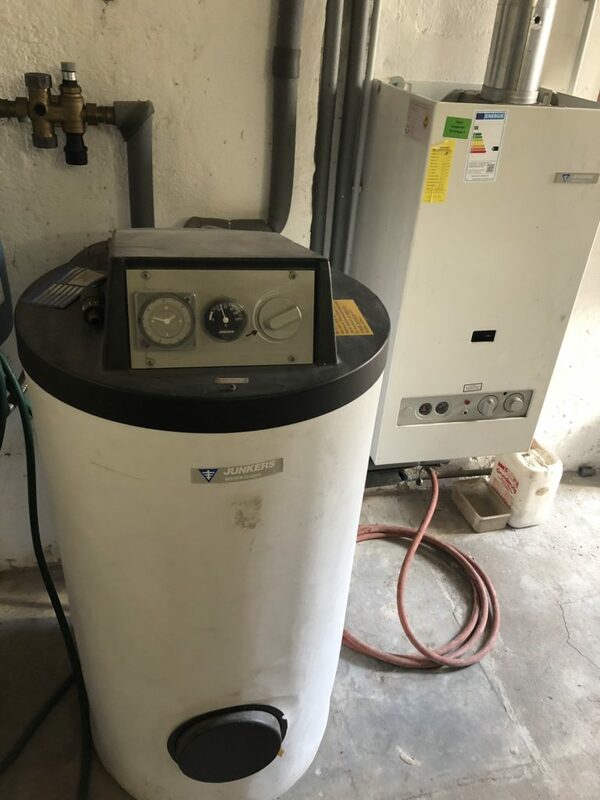 We will install: air- water heat pump ( BOOSTHEAT ), thermal solar panels (TVP Solar) and thermal storage tank (RATIOTHERM). 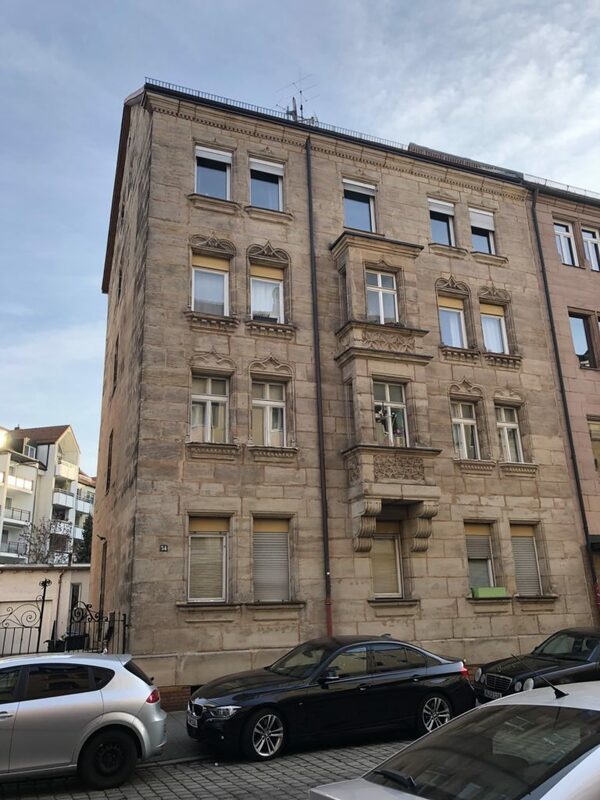 Multifamily residential house (1897), 4 floors (320 m2). 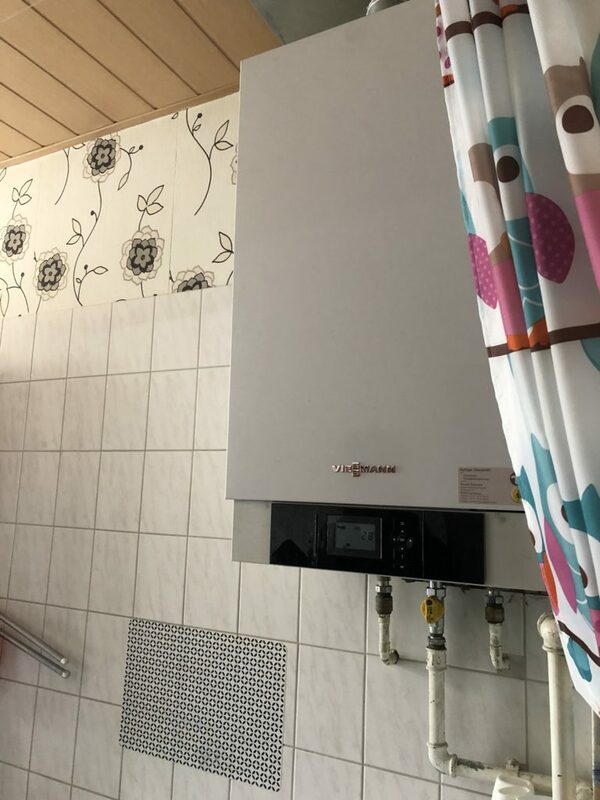 Right now there are singular gas boilers. 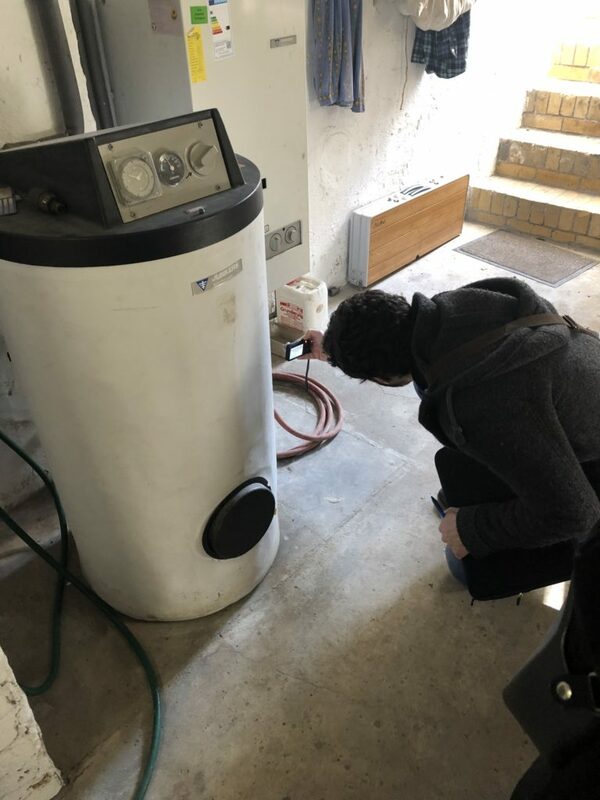 We will install: air-water heat pump ( BOOSTHEAT ), solar thermal panels (DUAL SUN) and thermal storage tank (RATIOTHERM). 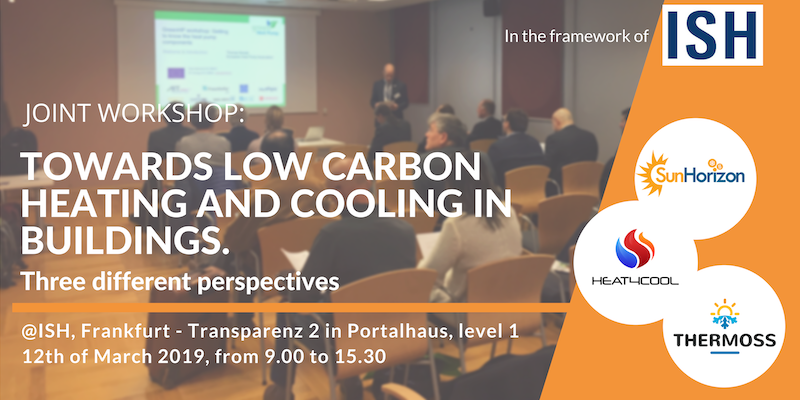 We kindly invite you to our joint event “TOWARDS LOW CARBON HEATING AND COOLING IN BUILDINGS — three different perspectives”, organised by Heat4Cool, SunHorizon and Thermoss projects. 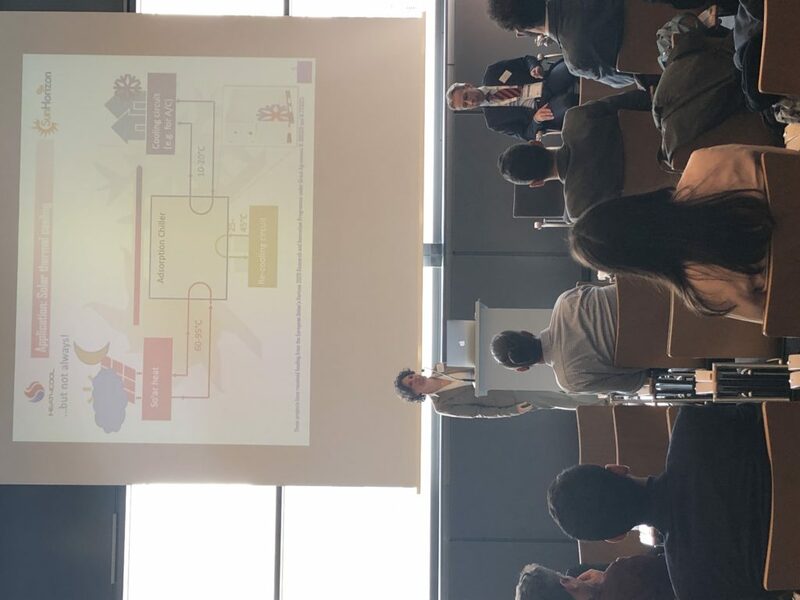 Buildings account for approximately 40% of energy consumption and 36% of CO2 emissions in Europe; to achieve full decarbonisation of the building sector, we must initiate the installation of smart heating & cooling systems. 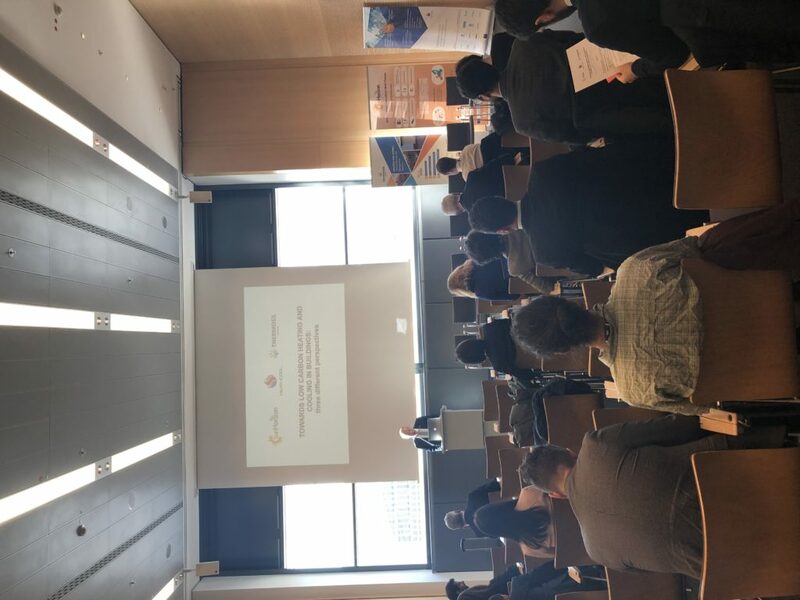 This event aims at discussion available and existing renewable energy solutions that will reduce buildings’ energy consumption and CO2 emissions while increasing cost savings. 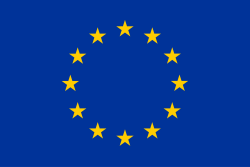 Please note that in order to attend the workshop you will need to obtain a ticket to ISH fair. 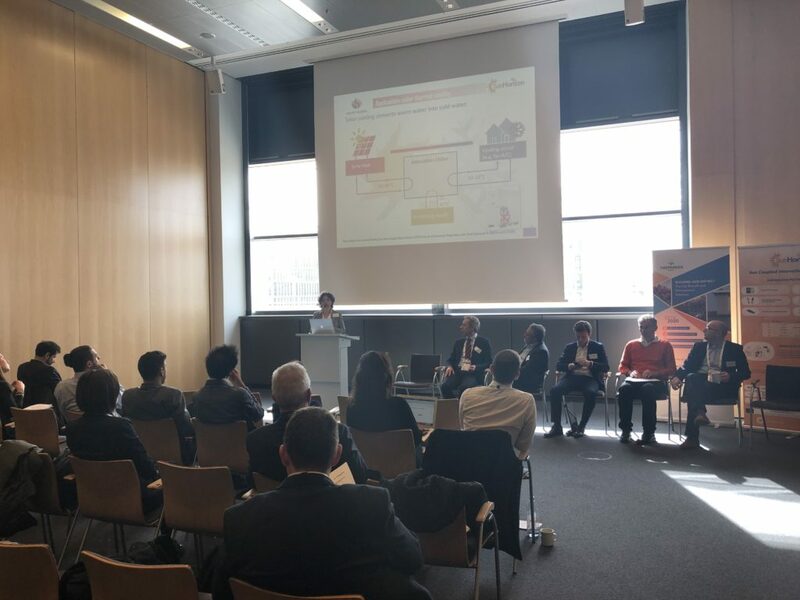 Session 2: HOW DIGITAL SOLUTION CAN SUPPORT THE DECARBONISATION OF HEATING AND COOLING? 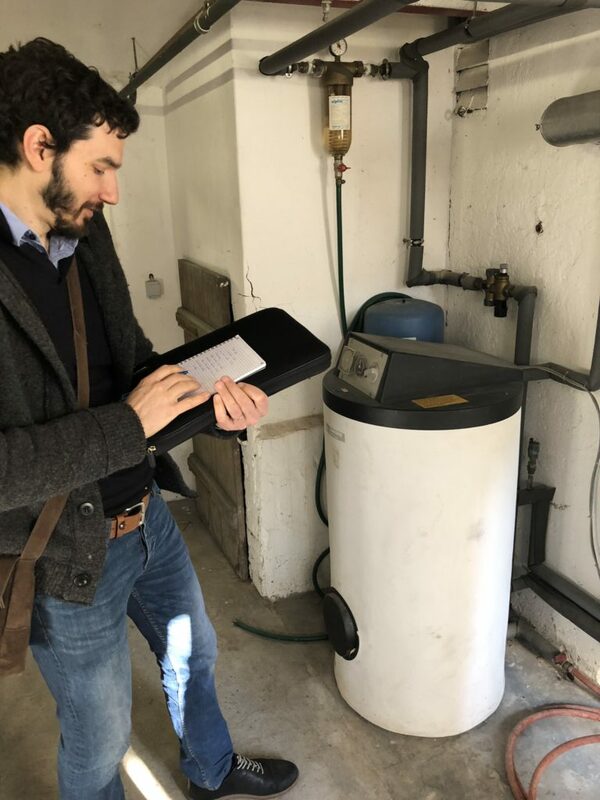 Written by Riccardo Battisti and published on Solar Thermal World. 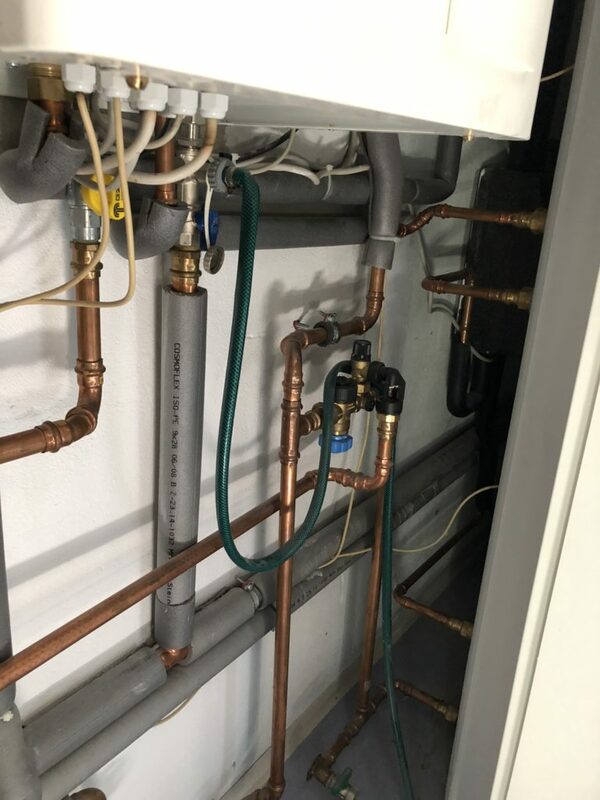 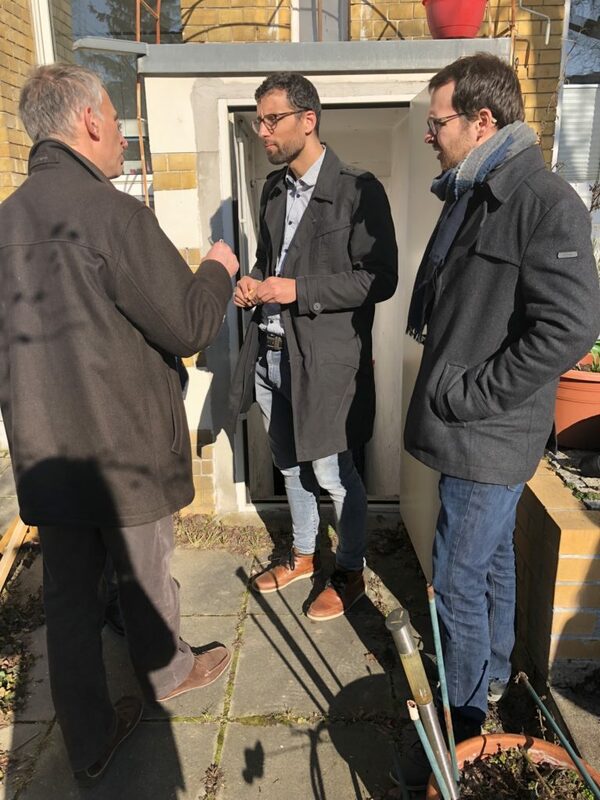 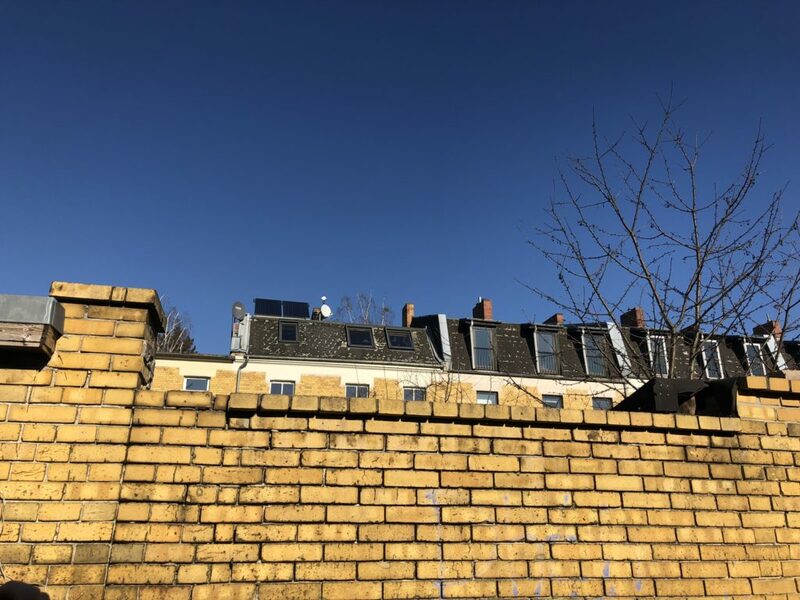 << The principal objective of a recently launched, EU-funded project named SunHorizon is to optimise solar-assisted heat pump systems in residential and commercial buildings. 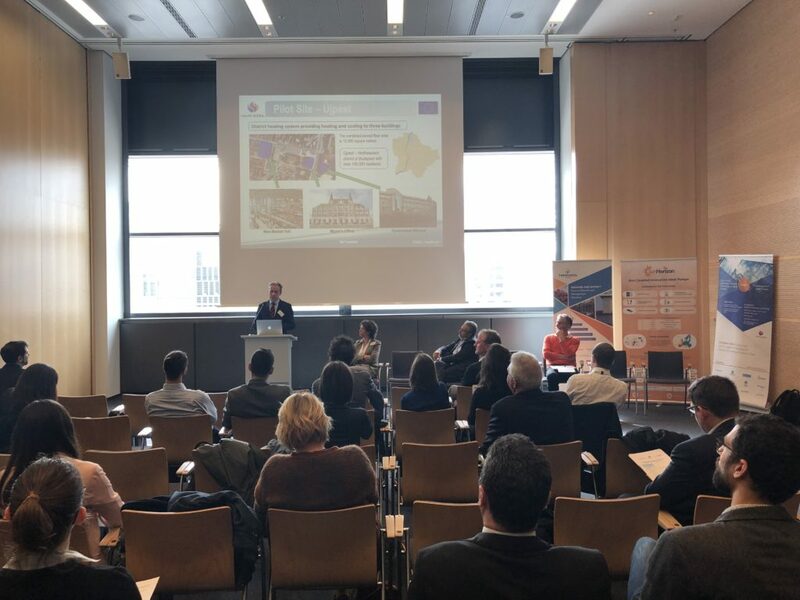 The endeavour will demonstrate a wide variety of solutions for both technologies, such as thermal compression, adsorption and reversible operation regarding heat pumps and photovoltaic, thermal and PVT systems in the case of solar, at eight locations. 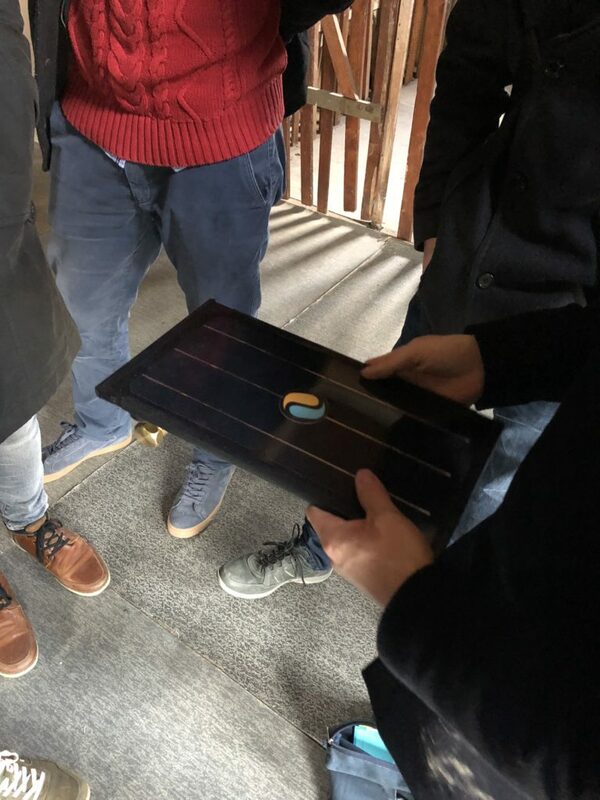 It will also involve the creation of a cloud-based monitoring platform to develop enhanced, KPI-focused algorithms and tools to maximise solar yields and carry out predictive maintenance. 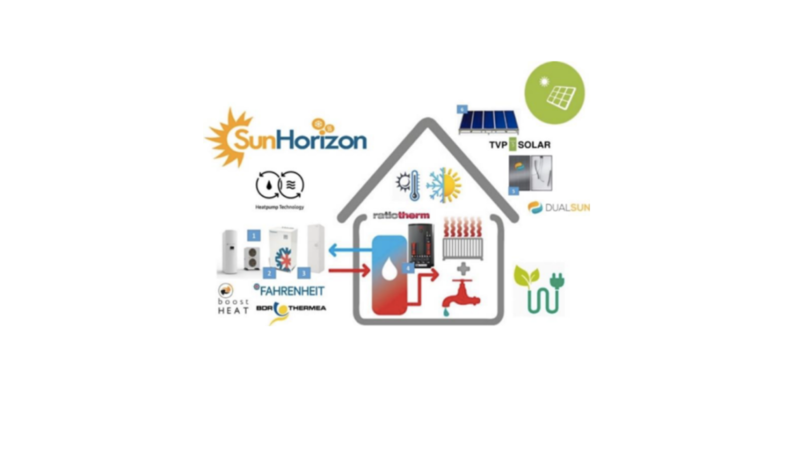 SunHorizon is an industry-driven consortium comprising 21 partners and includes technology suppliers such as German chiller manufacturer Fahrenheit, French PVT equipment manufacturer Dualsun, French-based BoostHeat, which produces gas-fired thermal compression heat pumps, TVP Solar, an evacuated flat plate collector manufacturer headquartered in Switzerland, heating solutions provider BDR Thermea from the Netherlands and Ratiotherm Heizung + Solartechnik headquartered in Germany. 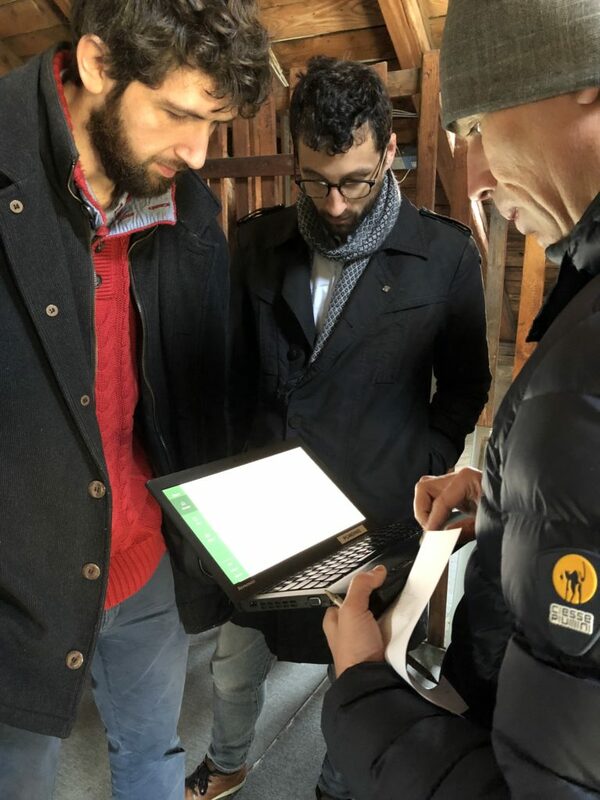 Launched last October in Milan, Italy, the project is being coordinated by Italian-based RINA Consulting. 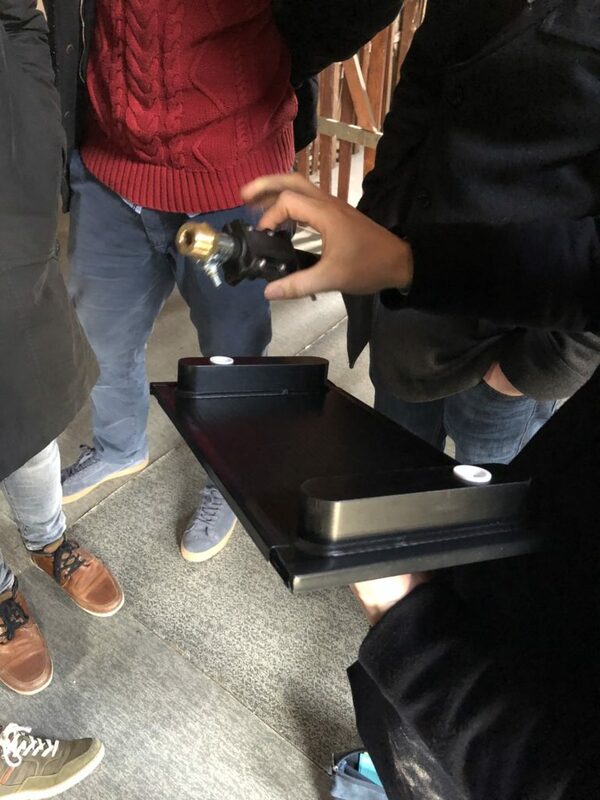 It will run for four years and end in September 2022. 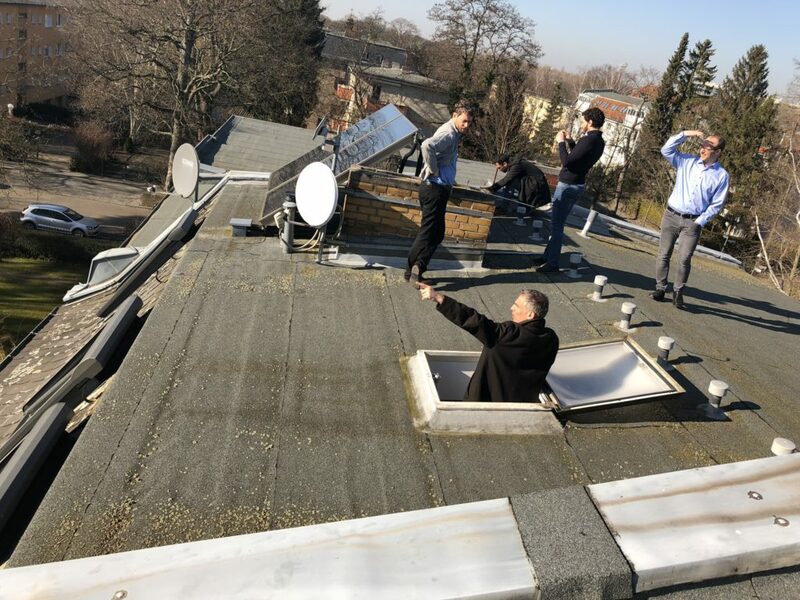 Article published on Solar Thermal World. 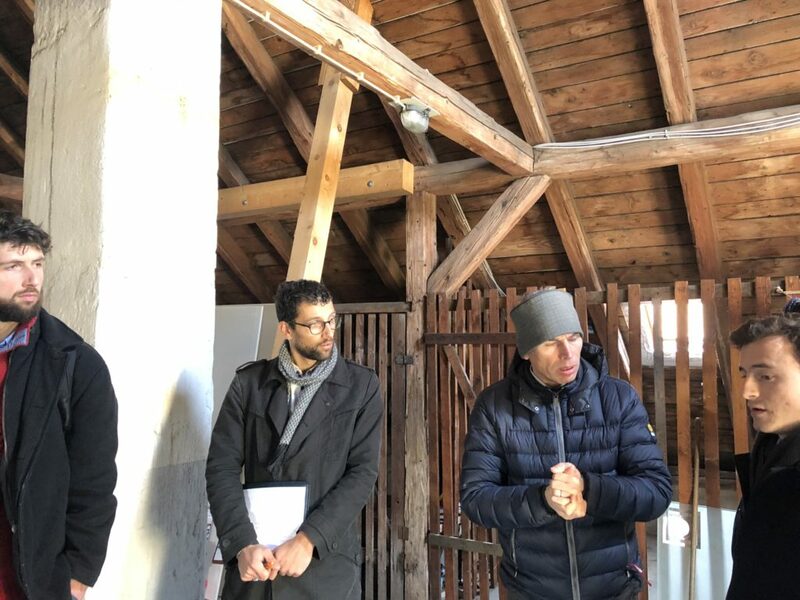 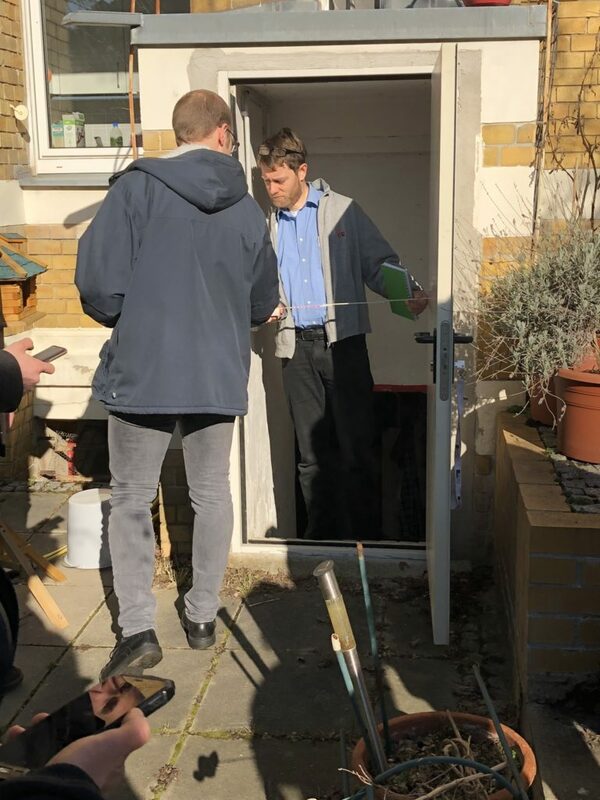 SunHorizon consortium started to work visiting project demo sites in order to study how to integrate SunHorizon technology packages in each of them. 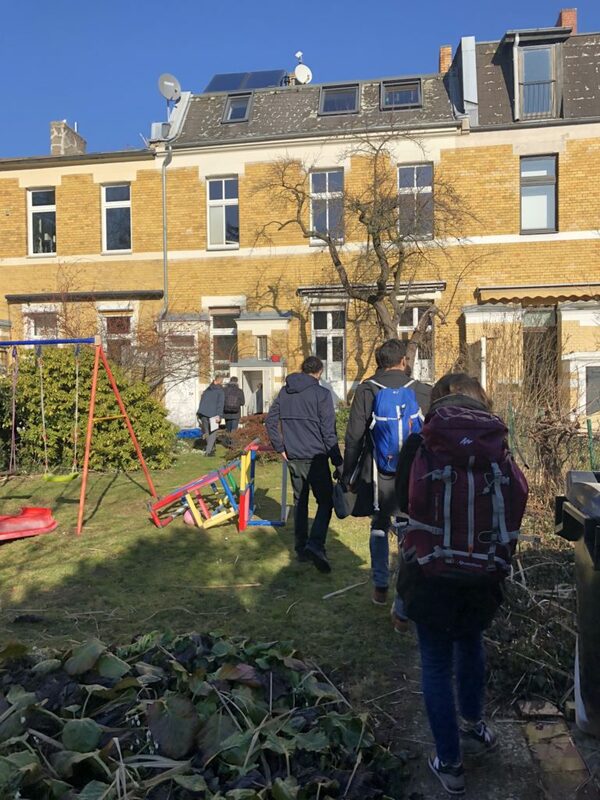 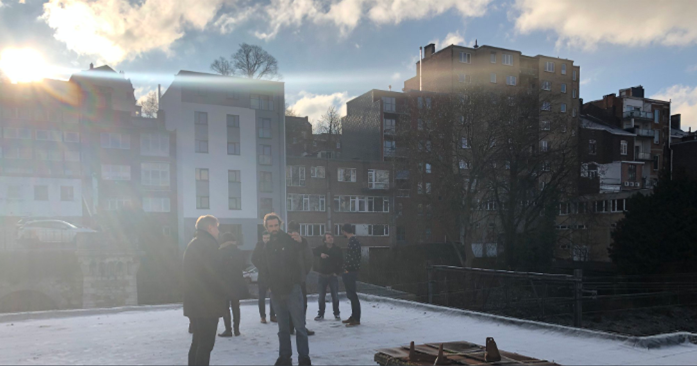 The project team started from Verviers on 13th of December 2018. 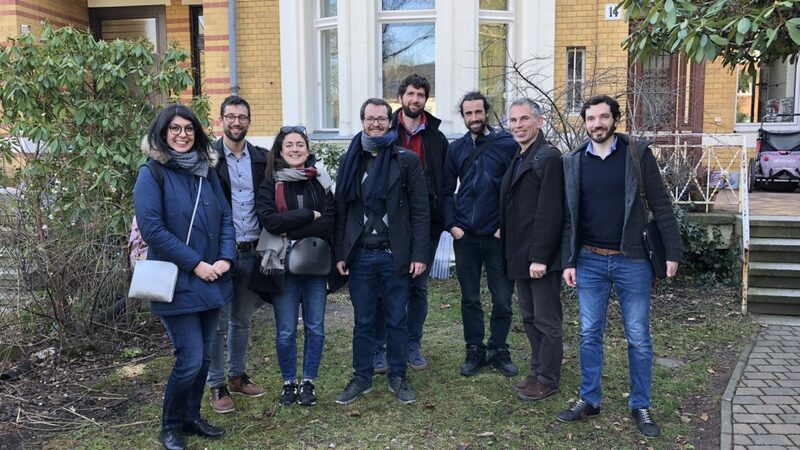 SunHorizon consortium met on 11th and 12th October in Milano, in RINA offices, to officially start the project. 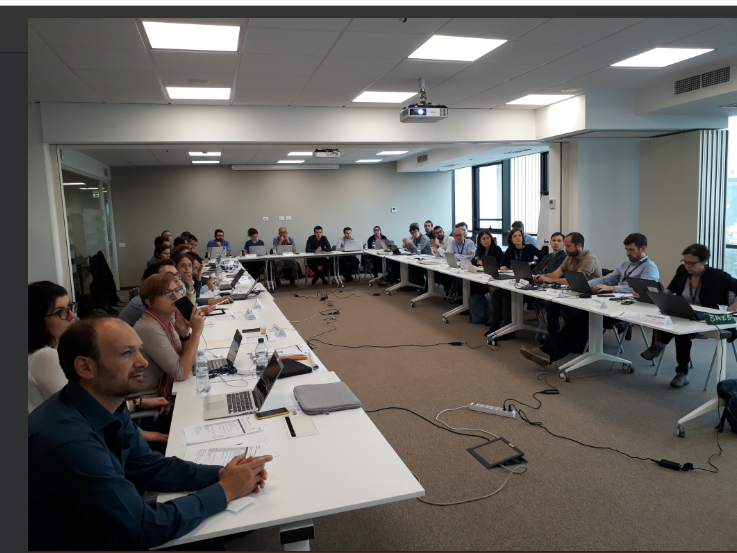 It has been a fruitful two days meeting where partners’ delegates had the opportunity to meet each other and start technical discussion towards the forthcoming project activities.